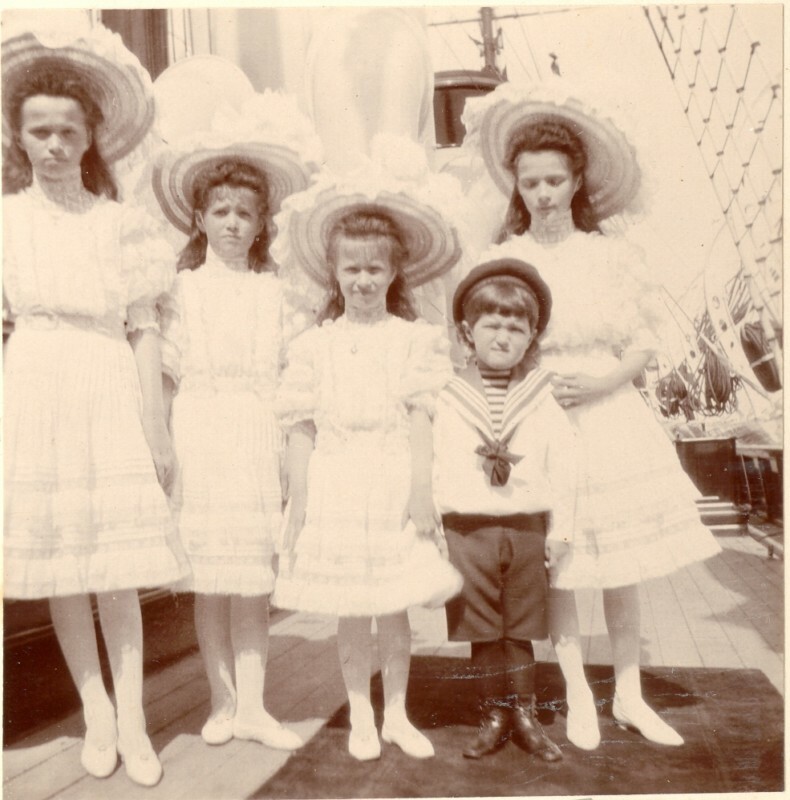 The five children of Nicholas II on the deck of the imperial yacht. 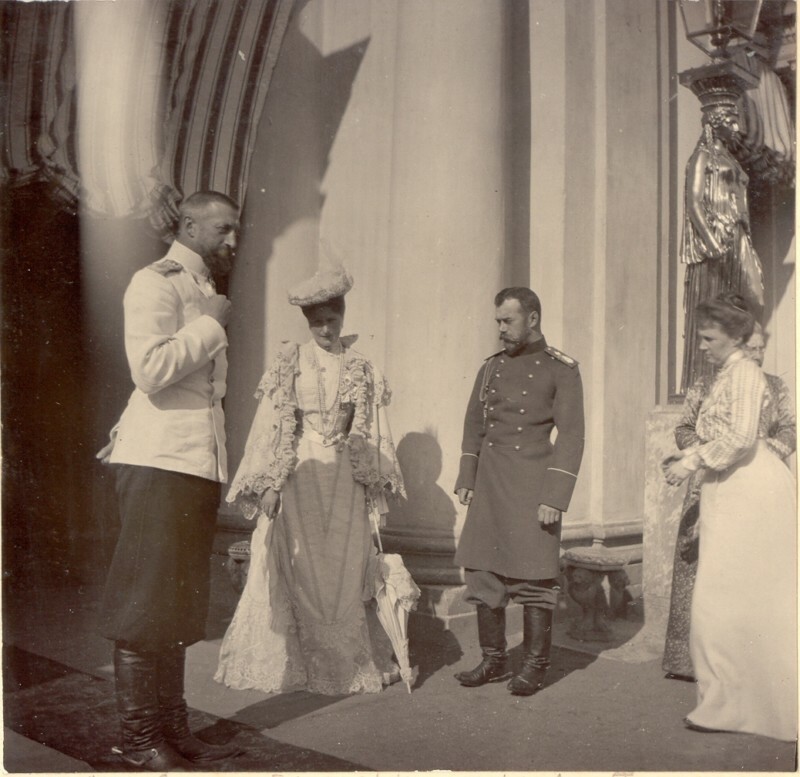 Visit of Nicholas II and the empress Alexandra to the Grand Duke Konstantin and the Grand Duchess Elizabeth Mavrikievna, probably at Pavlovsk. 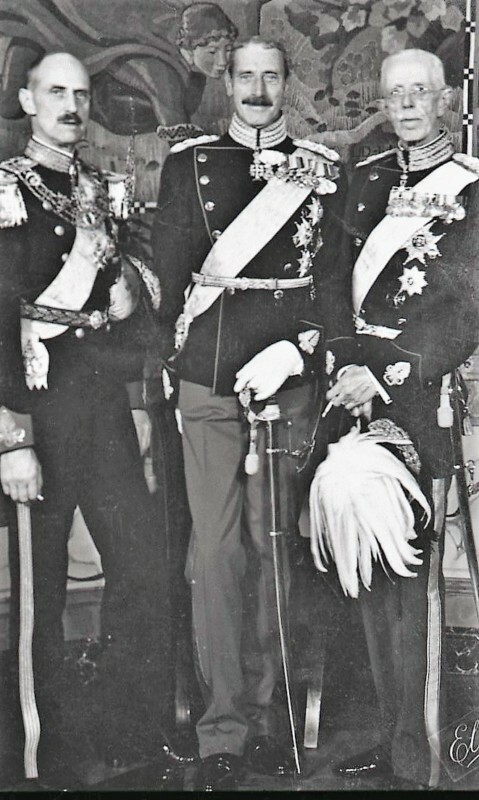 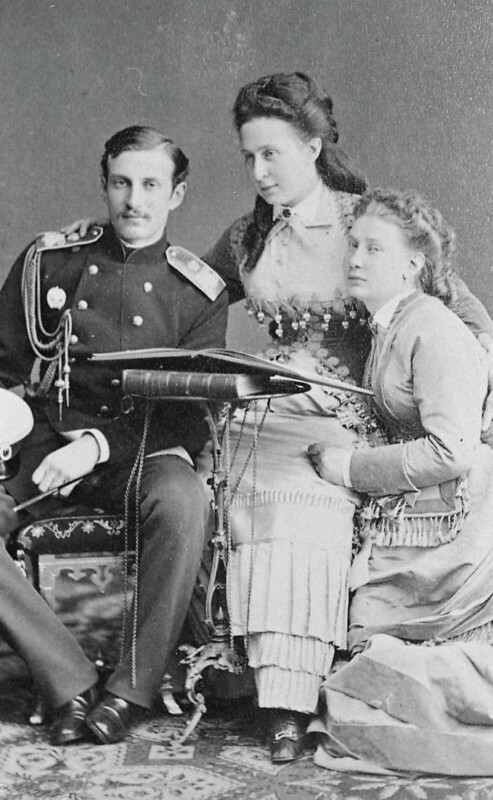 The Grand Duke Nicholas Konstantinovich, scandalous member of the family, with his sister the Grand Duchess Vera Konstantinovna, and his mother the Grand Duchess Alexandra Iosifovna. 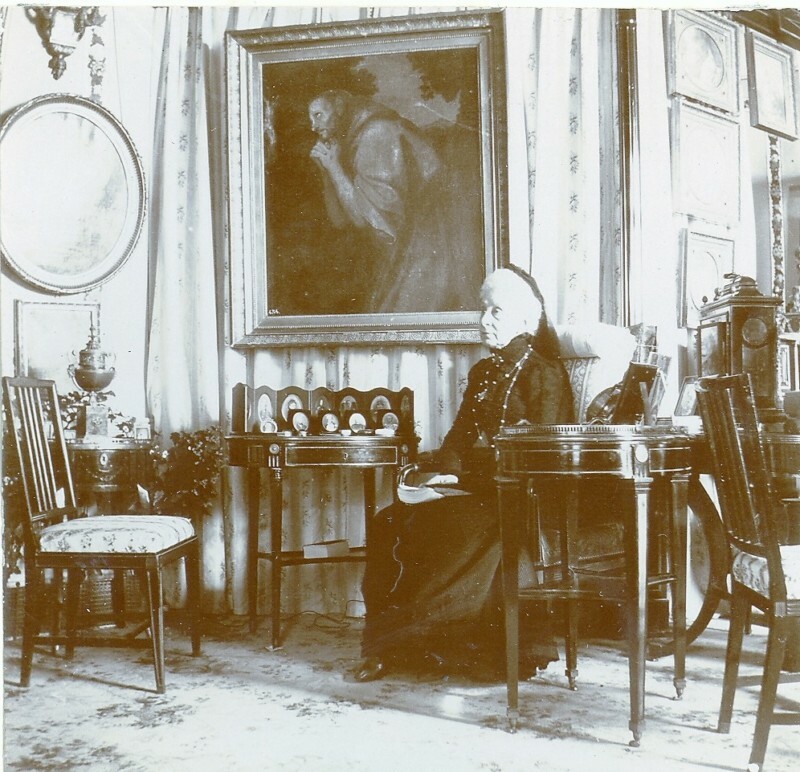 The aged and widowed Grand Duchess Alexandra Iosifovna in one of the parlours of Pavlovsk Palace. 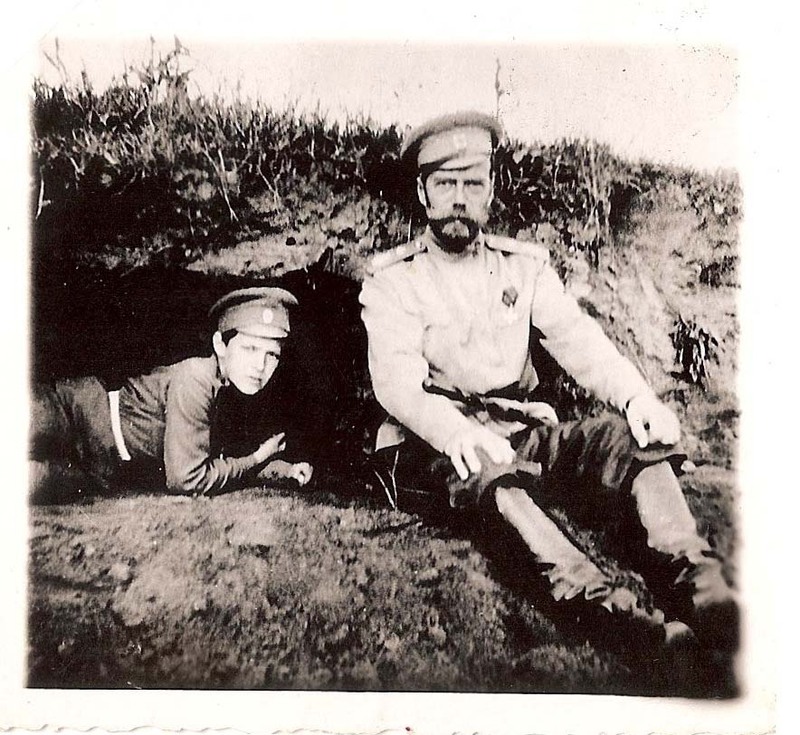 Nicholas II and the tsarevich Alexis on the battlefront during the first world war. 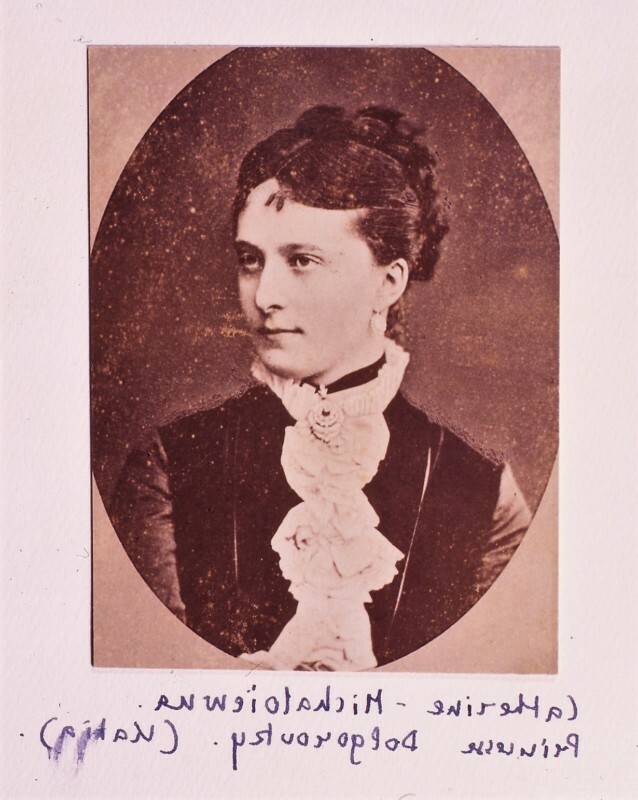 Princess Catherine Dolgoruki. 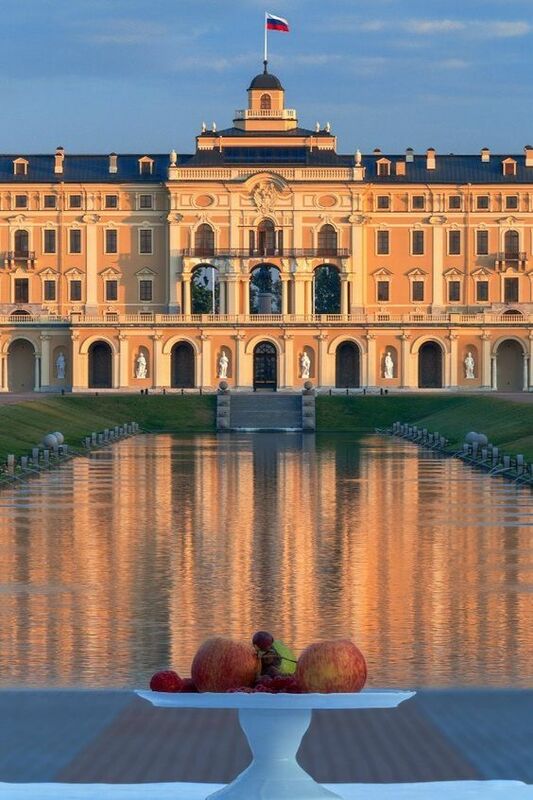 She was 18 years old, raised at the Smolny Institute, when the tsar Alexander II, forty years old, married with children, saw her while visiting the Institute and instantly fell in love. 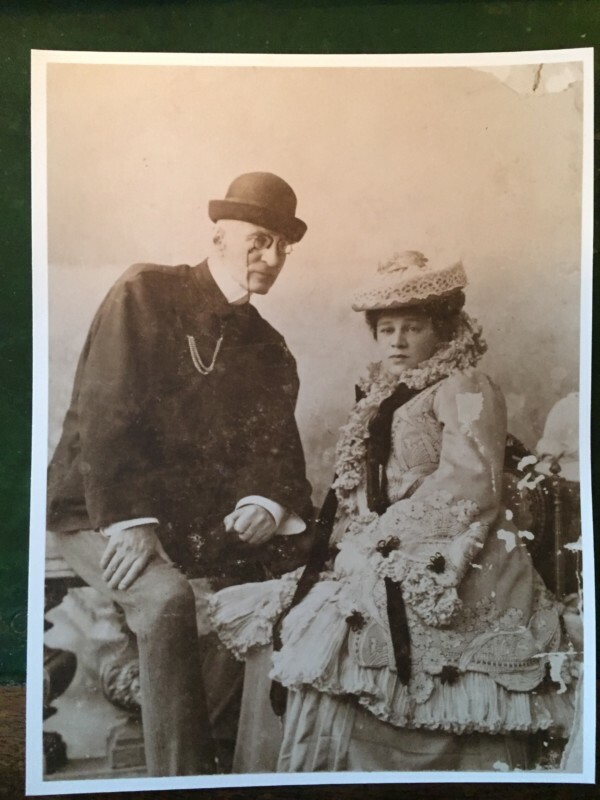 Their affair carried on for decades. 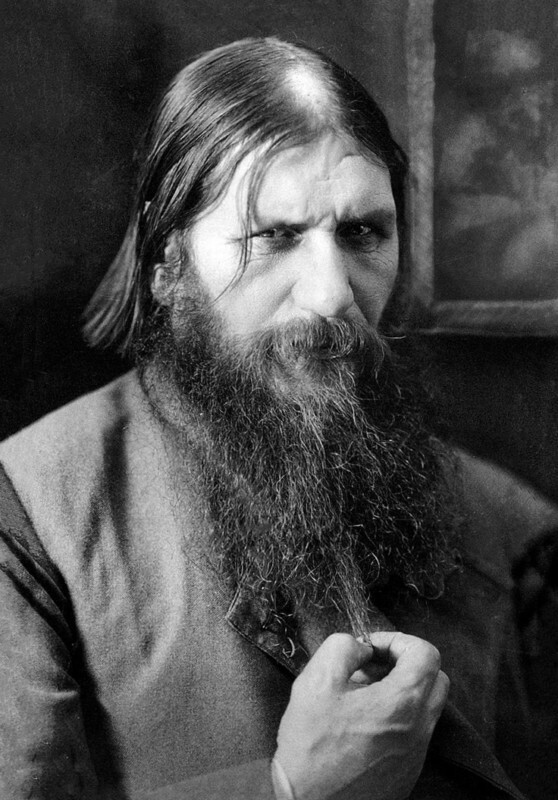 She bore him many children and in the end he married her, just before being assassinated.